Hello, childhood! I’m sure more than a few of your reading this right now played some of the Illusion series from Capcom way back in the early 90s. I adored this franchise. 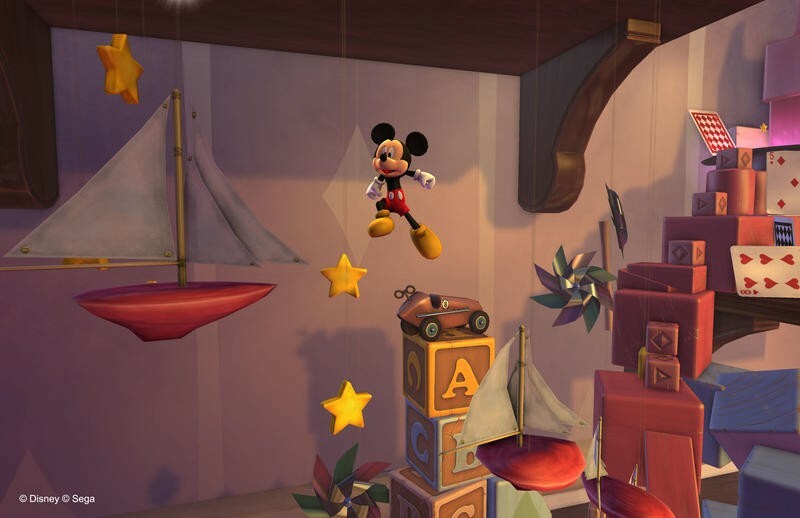 With the original Castle of Illusion Starring Mickey Mouse, Capcom scored the rights to make a Disney game featuring their fabled mascot. The title released on the Sega Genesis, and it was pure platforming bliss. 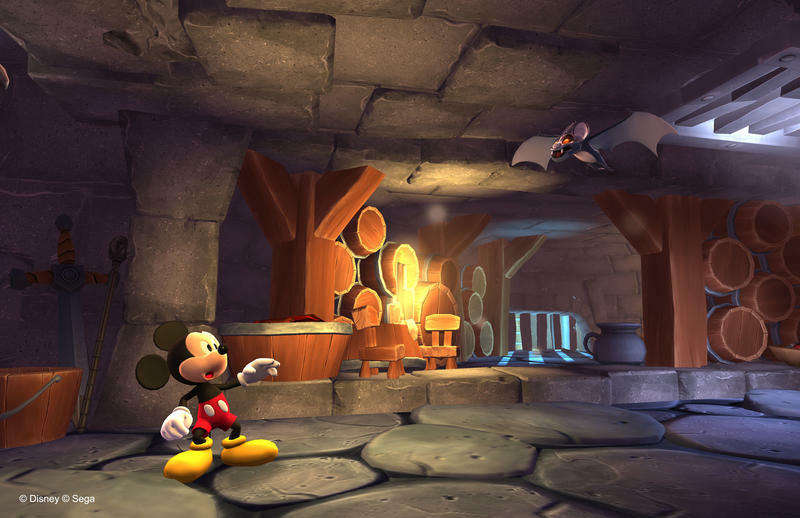 Sega recently announced that its Australia studio is working on an HD remake of Castle of Illusion for the Xbox 360, PlayStation 3 and PC platform. It was on display at their booth this E3. One of the first things the rep at the demo asked was if I had every played the old games. When I told him that I was a fan, he told me that things were different. 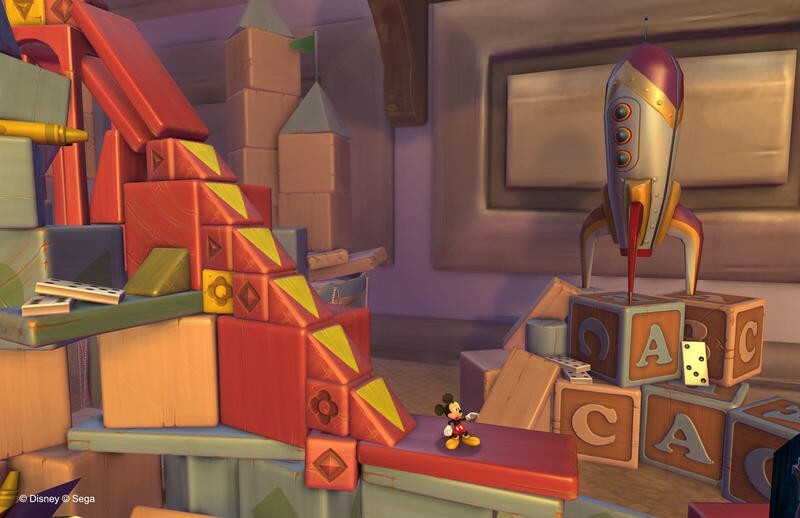 Sega Studios Australia is basically recreating Castle of Illusion from the ground up. Same premise, same characters, same style, it’s just a different game. How that will play it in the long run remains to be seen. The level I worked through was great, though. This is a classic sidescroller with enemies, items and a projectile. Just like the old game, it’s all about precision and forethought. You can’t just blast through from left to right in order to win. It’s also gorgeous. Castle of Illusion did pack a nice art style way back in the day; but, it’s aesthetic doesn’t necessarily hold up to today’s standards quite as well as other aging titles. This remake, though, shines. 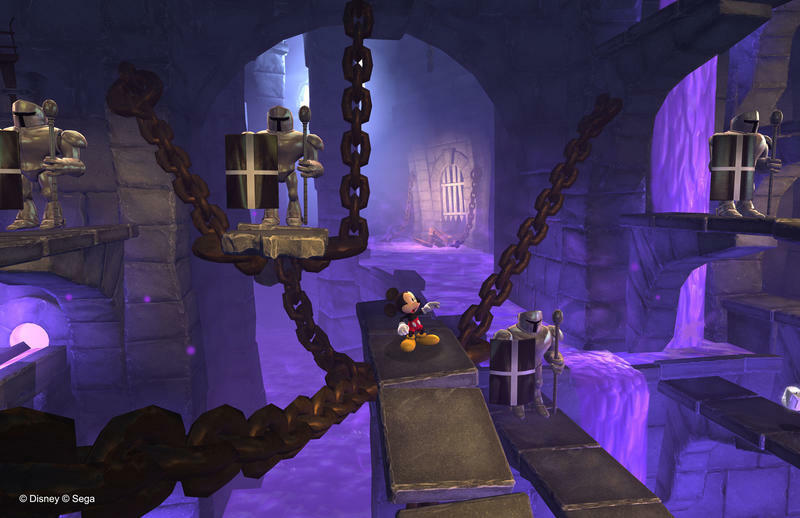 And, just like the original Castle of Illusion, this fresh Mickey is exceptionally difficult. In the demo I played, which the representative from Sega explained was actually the fifth level in the game, I died a lot. Seven times, to be exact. It’s a platformer that requires time and patience, and that fact remains true to the game. It’s great that this title is completely new from the ground up. I see nothing wrong with straight HD upgrades for classic games, but the fact that Sega Studios Australia is crafting a game that will be new but familiar for fans who grew up with it is amazing. It’s a simple little game, but it has my attention. 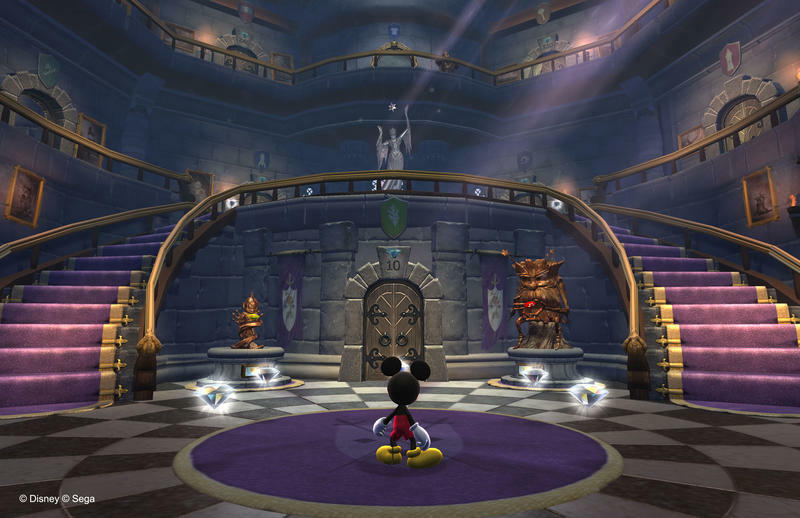 Castle of Illusion Starring Mickey Mouse will release for the PC, Xbox LIVE and PlayStation Network later this summer.